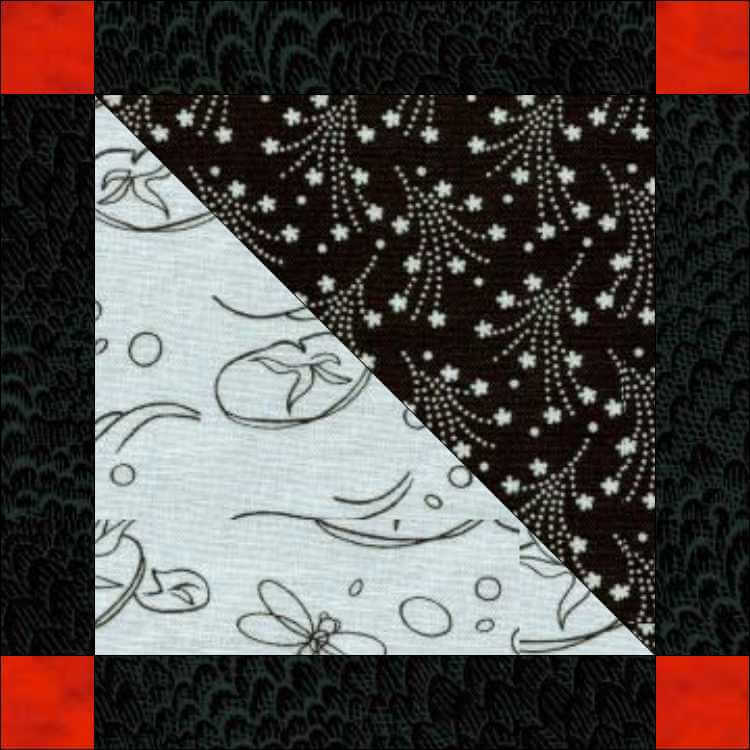 Versatile as the day is long - You will think of lots of different ways to use Half Square Triangles. Half Square Triangles have never been easier or more versatile. 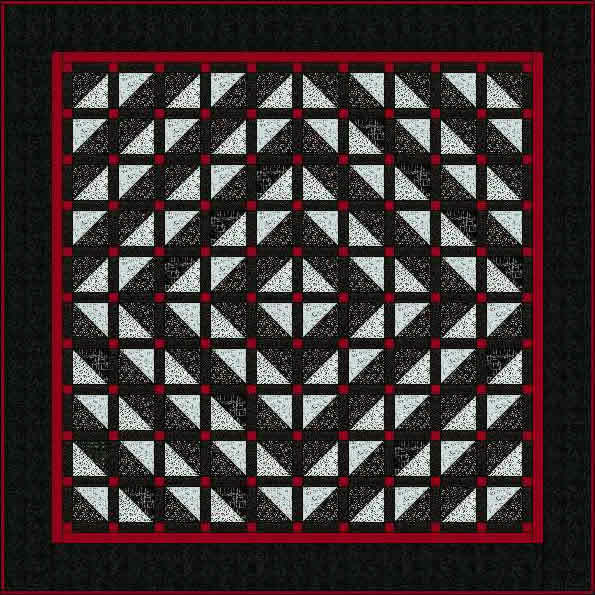 Mix and match these quilt-in-the-hoop blocks with other block designs or use them alone.